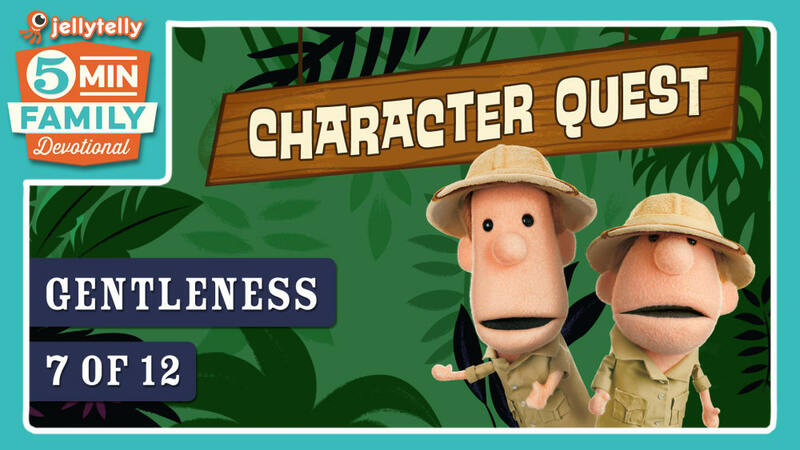 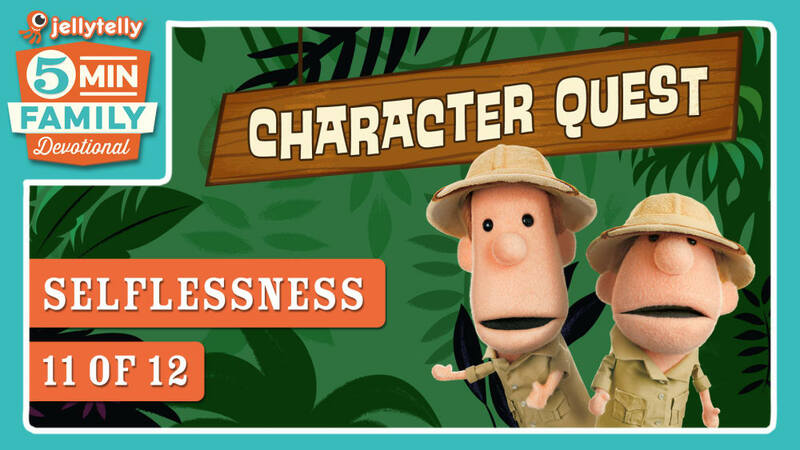 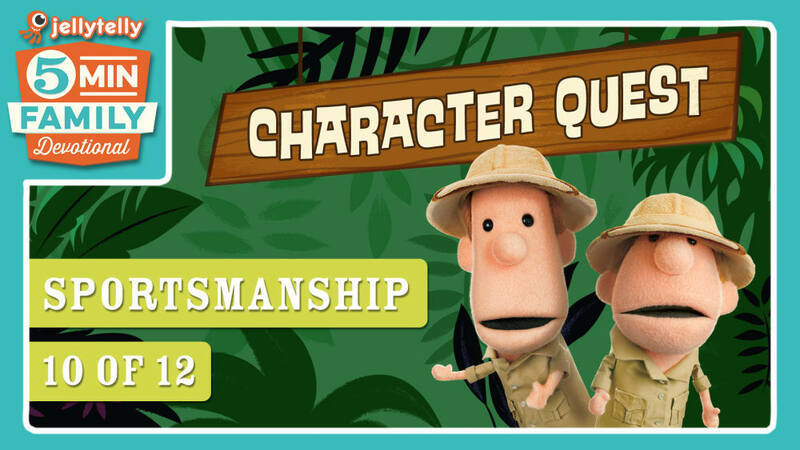 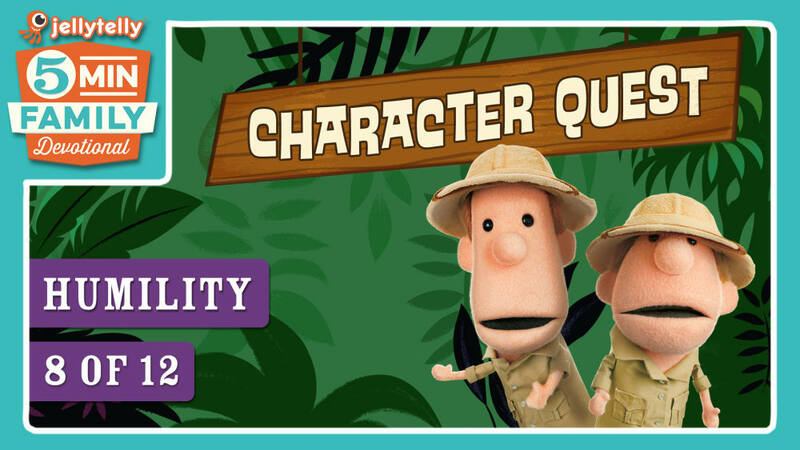 Introducing an all-new JellyTelly 5 Minute Family Devotional featuring Clive and Ian's Character Quest! 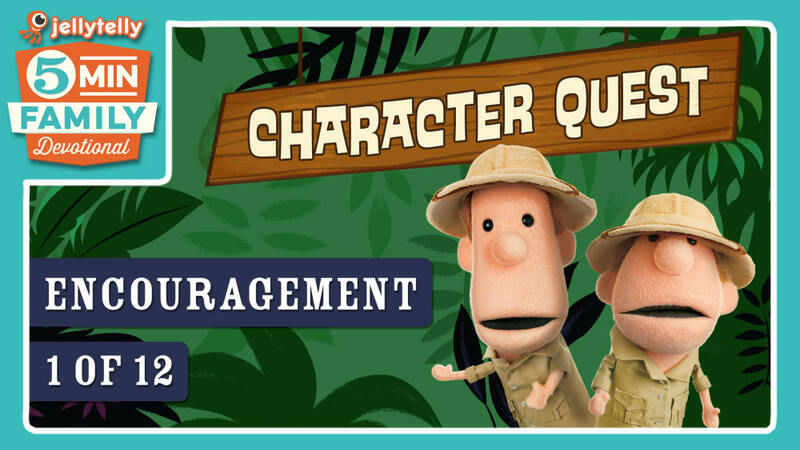 12 short video devotionals will teach your kids all about important character traits from the Bible - from generosity to courage to compassion and more! 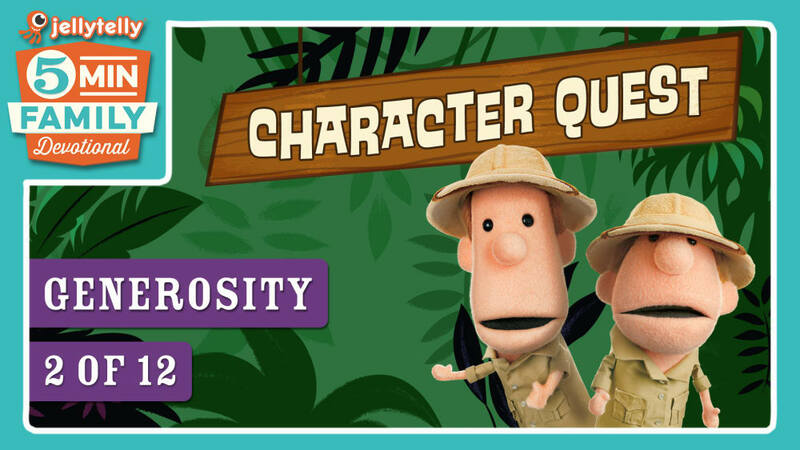 Having integrity means that your actions line up with what you think and believe is right.